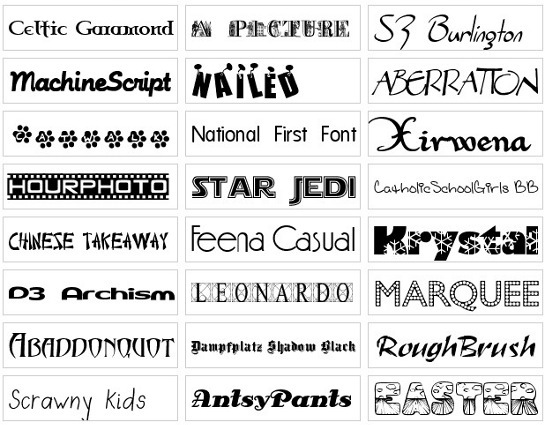 Attention all Jedi fans, download now free collection of Jedi fonts. 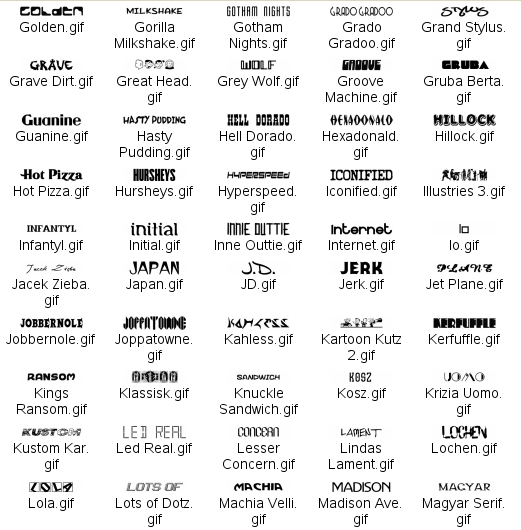 All fonts are in TTF (TrueType) format ready to use. 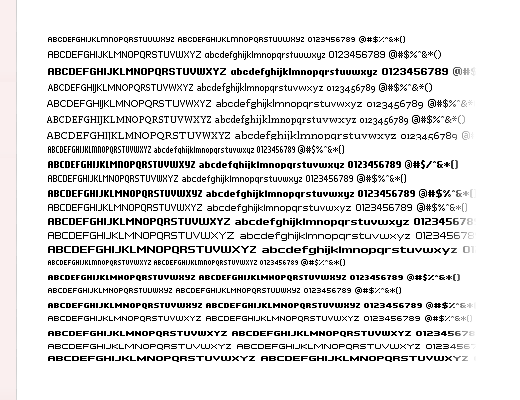 I’d like to give you a free font pack including .gif preview – over 1500 fonts ! 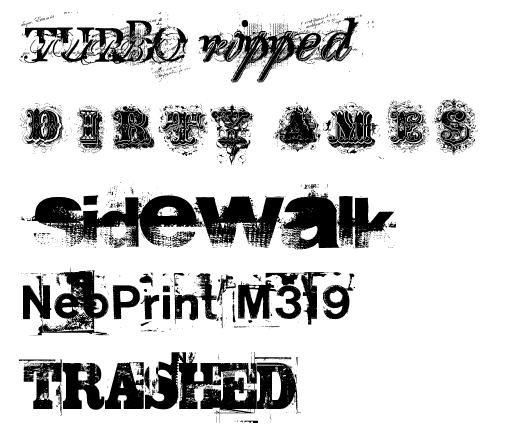 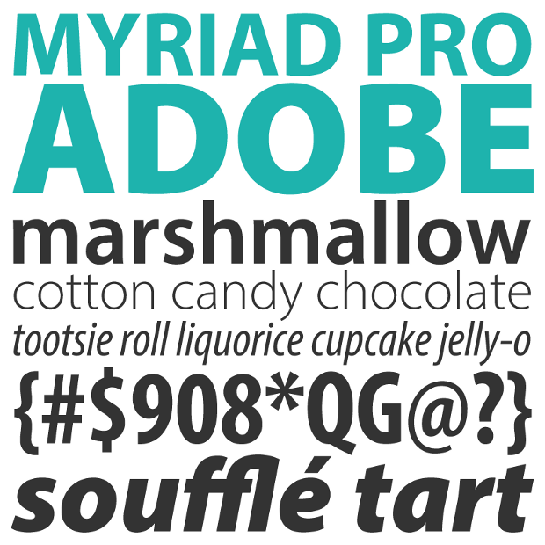 Download Free Fonts for Windows and Macintosh now. 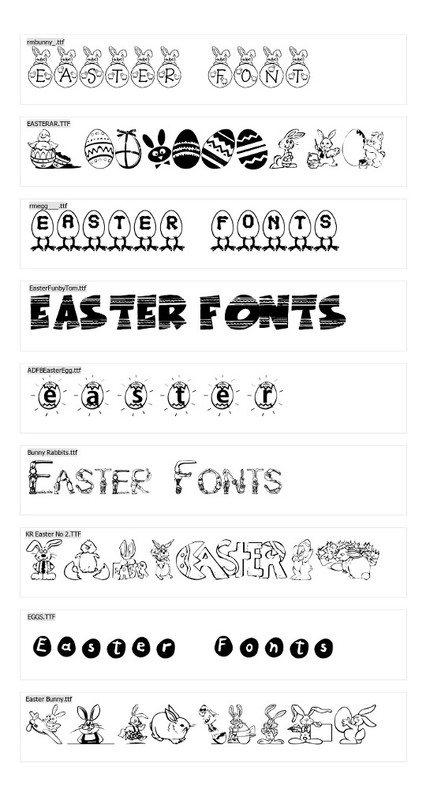 Some of fonts in this pack are free to use in commercial projects.